If you are logged in Windows XP then your login has some special folders according to logged-in user like every logged-in user has own settings in a special folder. Every logged-in user has own desktop folder. Every logged-in user has own "My document" folder. I am going to explain method to get those special folders. Type the following commands in "Run command". Get home drive of Windows type the following command in "Run command"
Open Windows folder. It will open folder where Windows is installed. Get and open Common Program Files folder. 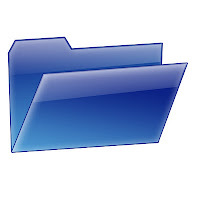 Get and open Application data folder of current user. Get and open folder which has all user profiles. Get and open home path of logged-in user. 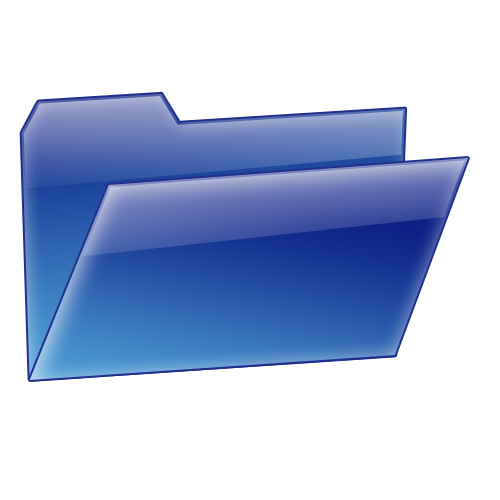 Get and open Program Files folders (Program Files folder has all installed program of Windows). Open System drive. Normally it is C: but it can be different in some circumstances. Open current user's profile folder. Note: These commands are not case sensitive. You can use these commands in any case like you can use %SystemRoot% or %SYSTEMROOT% or %SyStEmRoOt%. Every case will work on Windows.